You may not know this, but today is World Alzheimer’s Day, the pinnacle of World Alzheimer’s Month. The month of September is devoted globally to raising awareness about the challenges that people living with dementia and their families face and, as importantly, the need for governments and policy-makers to do everything within their power to address these challenges because they will not be disappearing any time in the near future. Also today, the Life Changes Trust is publishing an important evaluation report that gives deeper insight into some of the day-to-day challenges that affect the lives and well-being of people with dementia and their carers. 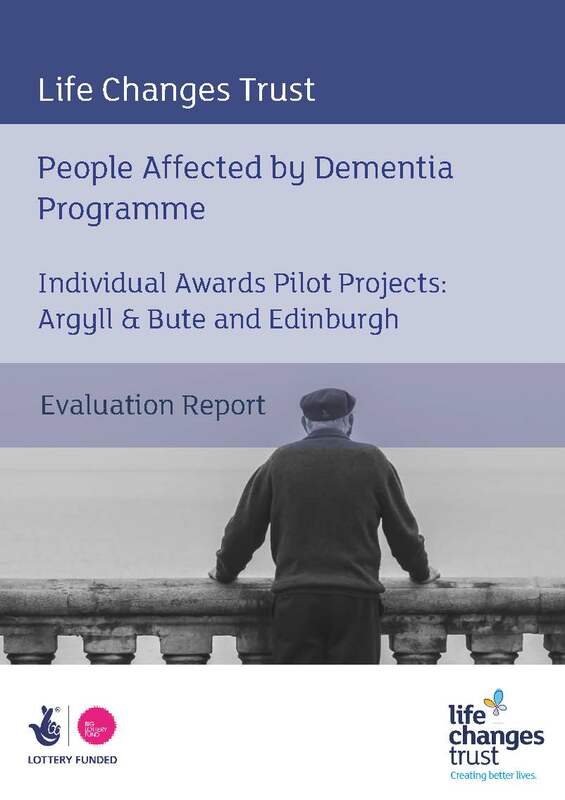 The report talks about the impact of an Individual Awards Pilot Scheme, funded by the Trust, which aimed to create better lives for a number of people living in Argyll & Bute and Edinburgh. The Scheme allowed people living with dementia or unpaid carers to apply for an Award of up to £500 to do something that mattered to them, which they believed would make a difference to them, and which they would not otherwise have been able to afford. This was a highly personalised approach which allowed individuals to decide how the money would be spent. The criteria for receiving an Award were deliberately left as wide open as possible to maximise choice and control, and the scheme gave individuals as much support as they needed to make the application and spend the money. This support was provided by tireless partner organisations on the ground who did a marvellous job, going above and beyond on several occasions. I could give you numerous examples of how the Award money was spent and tell you stories that will make you laugh – and maybe even cry – but it is better that you read it in the report, which reflects the first-hand feedback of the 438 people who received an Award. The report can be found here. Some people are critical of highly personalised support or allowing individuals to control money to which they are entitled. For example, just a few short weeks ago we were greeted at breakfast with the BBC headline “NHS personal health budgets spent on ‘treats’ for patients” (1 September 2015). The fact that ‘thousands’ of pounds had been spent on art classes, massage and the like had been gained through the one-dimensional method of a Freedom of Information request and then splashed across the headlines. No links were provided to some of the evidence that underpins the approach (see the Nuffield Trust website) nor the fact that the budget is allocated for health AND social care needs. The tirade of comments from readers of the BBC article demonstrated yet again the problem of imbalanced media reporting which polarises people, most of whom are not in full possession of all the facts. Highly personalised support can come in many forms: employing the paid carers you would really like to have; a Sky+ box so a person can watch programmes from the country of their birth and reminisce; a massage once a fortnight for an exhausted carer; a cinema pass for a couple who just want to forget about dementia for a while and reclaim some of what they used to do together (but can no longer do because they have both had to give up work); or a personalised playlist of music that helps a person with advanced dementia retain some sense of identity. 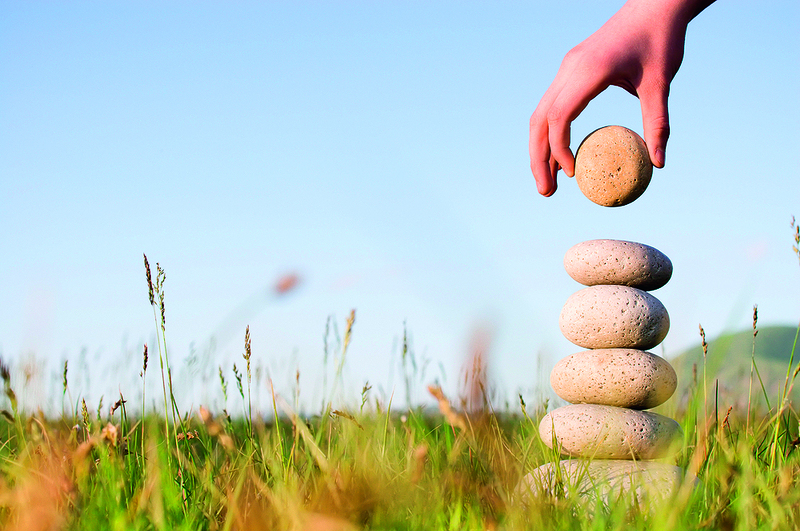 These things are personal – and that is why they are so meaningful and can restore a sense of well-being and wholeness, which is what ‘taking a holistic approach’ is all about really, isn’t it?